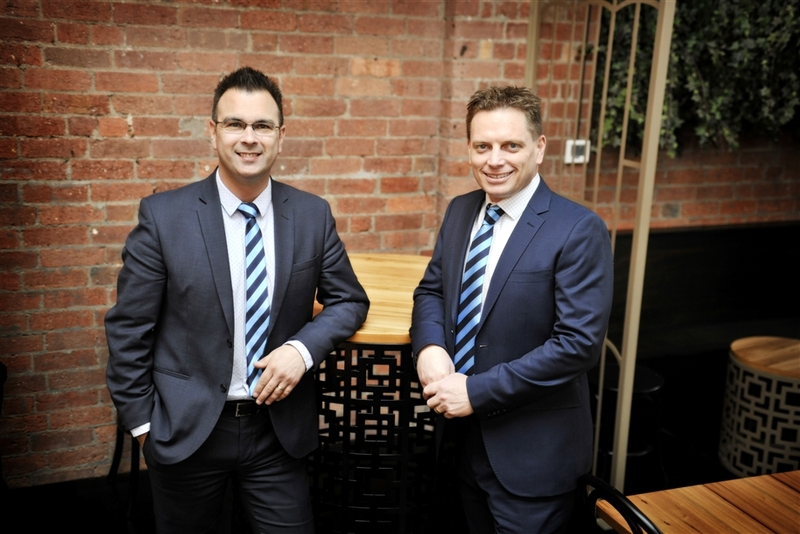 Harcourts North Geelong has dedicated team of professionals in our Commercial Property Department. Offering Commercial sales, leasing and management services to our clients, we pride ourselves on our local market knowledge and experience. Gareth’s focus is on securing strong investment outcomes for his clients. Gareth is a Licensed Estate Agent and has over 15 years’ experience in commercial and industrial property, as an investor and business owner. Gareth’s intimate knowledge of commercial sales, leasing and management will ensure that your commercial property needs are met with confidence and assurance. Working alongside the team at Harcourts North Geelong, Gareth and his team provide the added service of a commercial property management division to its’ existing residential client base. Steve is an experienced agent, and knows the northern suburbs of Geelong well, having lived in the area for all his life. He prides himself on developing enduring relationships with his clients, and knows that this is achieved by open and honest communication, and by providing relevant Commercial property advice. Put simply, Steve’s philosophy is to achieve the strongest investment outcome for your commercial property in an environment where you feel completely comfortable. As a manager of his own properties, Steve understands the risks associated with investing in real estate. in 1994 whilst still at high school. He continued to work part-time while completing his Bachelor of Commerce Degree, majoring in Marketing and Management. 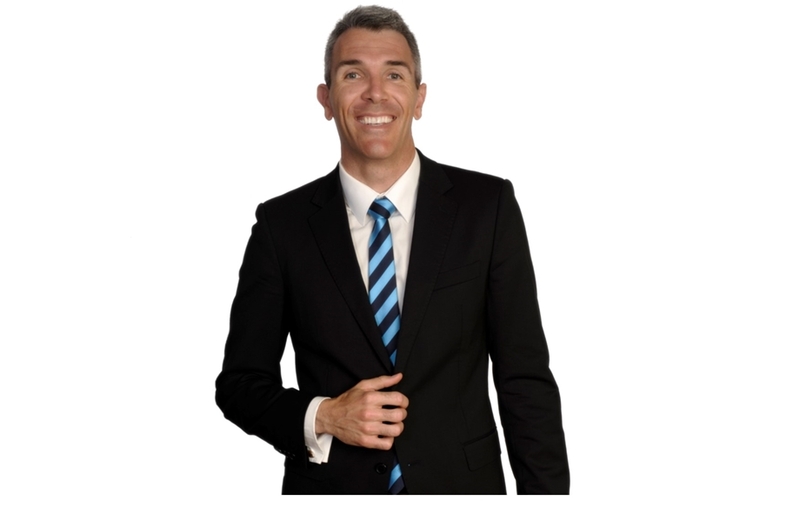 In 2001 he completed his full Agents License and in 2002 competed in the Novice Auctioneers competition, winning the Geelong & Western Region. In 2005 Joe became a director of Harcourts North Geelong and has enjoyed a comprehensive sales career for almost two decades. Joe lives locally and is passionate about giving back to the local community. well equipped to prepare the marketing of properties for sale or lease. With her easy going persona, efficiency and careful attention to detail, she offers support and strength to our commercial team. Libby is also a qualified Agents Representative. Outside of work, Libby is a busy mum with two young children. 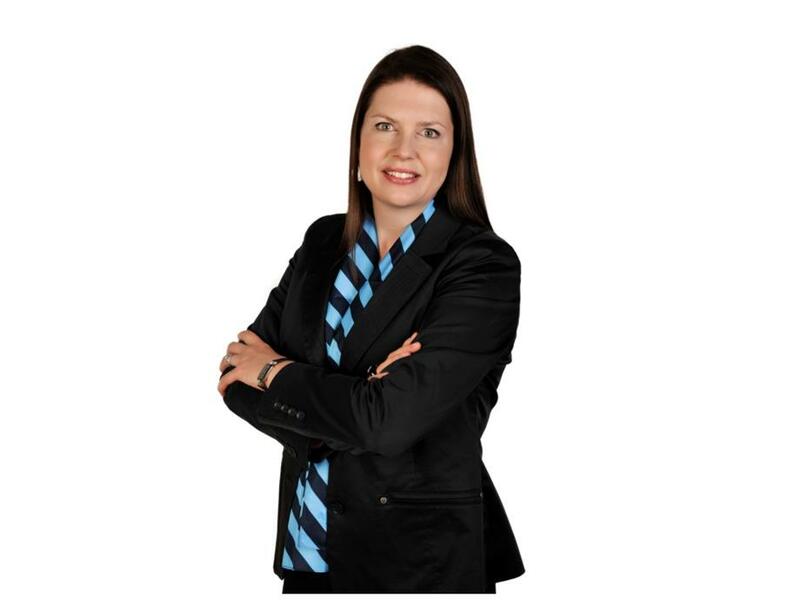 10 of those working in the Property Department at Adelaide Airport, Gill is well versed to handle a range of commercial property management matters. 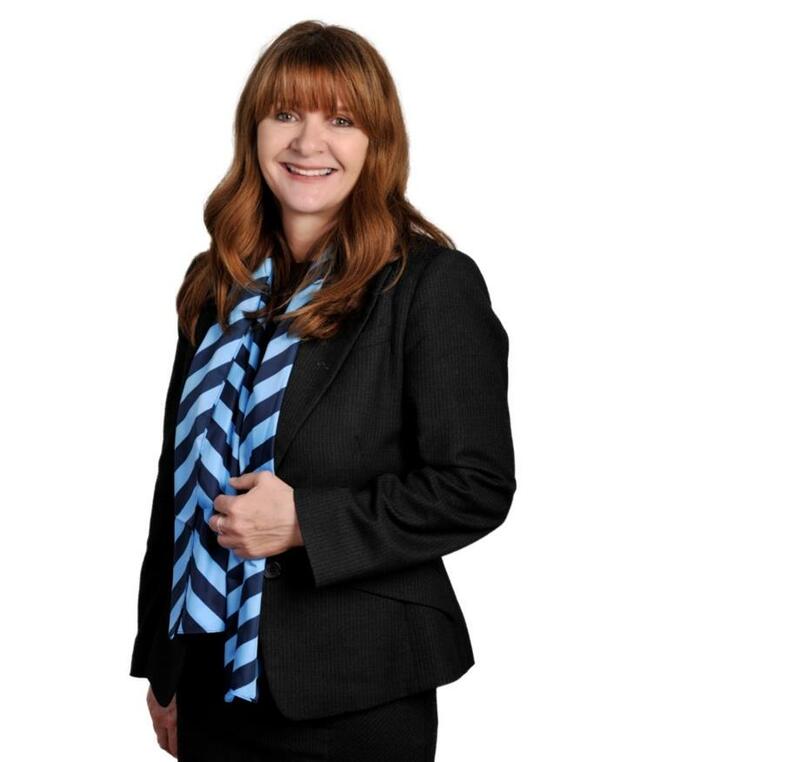 Gill has extensive experience dealing with national and international tenants, and she prides herself on delivering excellent customer service to both landlords and tenants. We offer the powerful combination of a large and talented Australasian team with the global connectivity of NAI Global to better meet the needs of the individuals and organisations we work for locally, nationally and globally. NAI Global is the premier network of independent commercial real estate firms and one of the largest commercial real estate service providers worldwide, managing a network of 5000 professionals and 325 offices in more than 50 countries throughout the world. NAI professionals work together with a global management team to help their clients strategically optimise their real estate assets. NAI offices around the world complete over $45 billion in transactions annually and also manage over 200 million square feet of commercial space. Harcourts offers a spectrum of real estate services to corporate end users, investors and financial institutions in the commercial property sector locally, nationally and around the world. Whether your need is finding a property to buy or lease, completing a successful sale, developing a leasing strategy or simply ensuring you have the latest market knowledge, NAI Harcourts can help you. NAI Harcourts Geelong is co-located in the offices of Harcourts North Geelong, which offers residential sales and leasing services. Harcourts North Geelong has been in operation for over 25 years servicing Geelong, with family values at the core of our business. 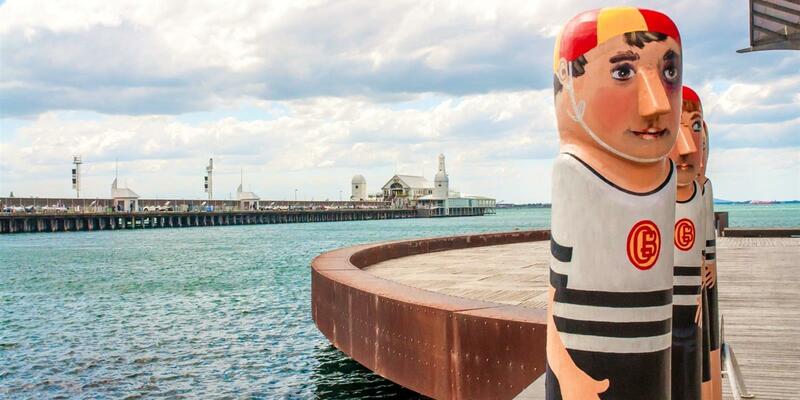 NAI Harcourts Geelong is the sole office for the Greater Geelong and South West Victoria Region. Our team of real estate professionals look forward to assisting you with your next commercial transaction.